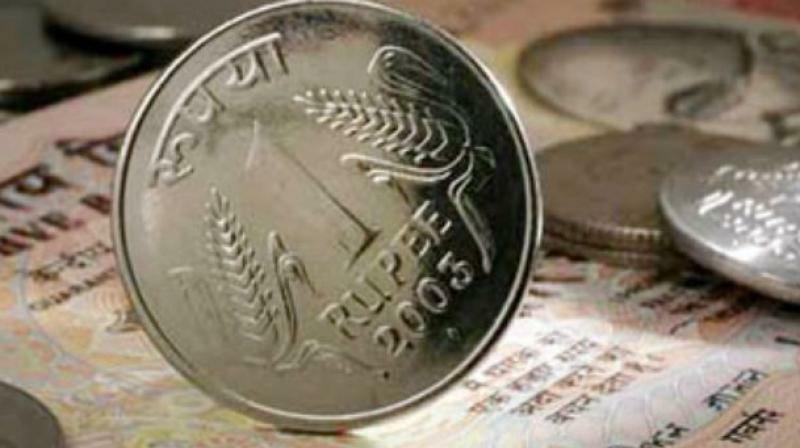 Rupee sheds 30 paise against US dollar. 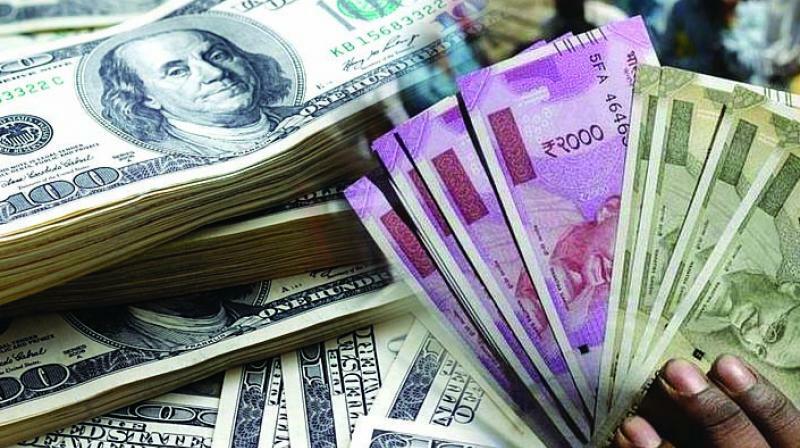 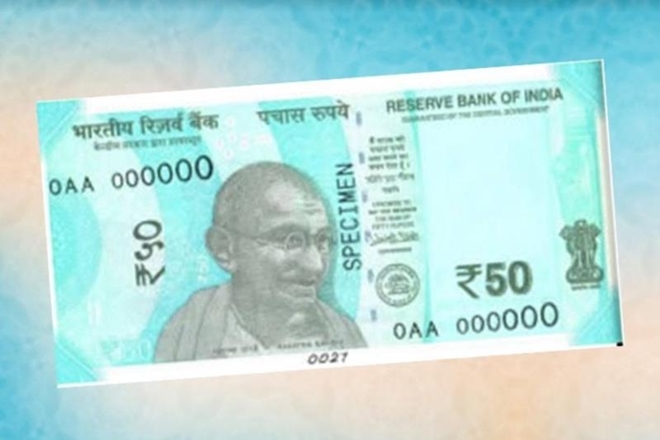 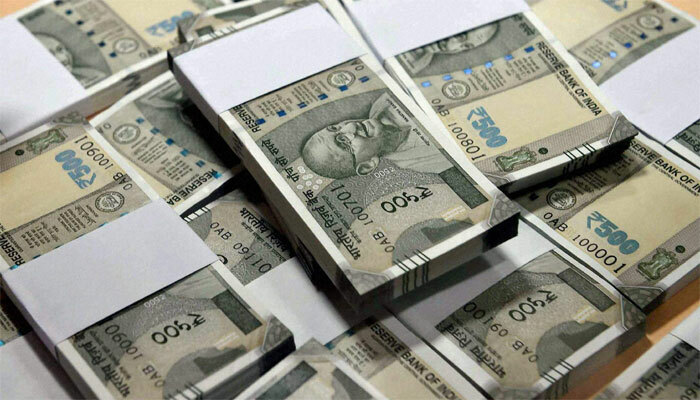 Mumbai: The rupee depreciated 30 paise to 71.30 against the US dollar in early trade Tuesday at the forex market on fresh demand for the US currency from importers. 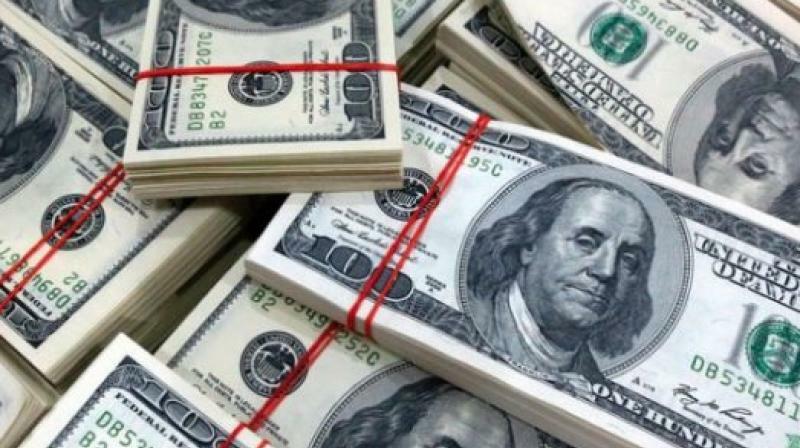 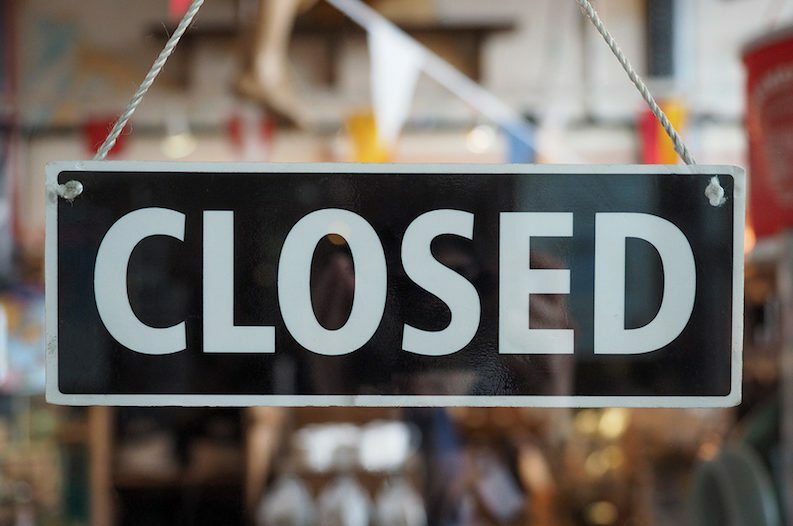 Strength in dollar against some currencies overseas and a lower opening in domestic equities kept pressure on the domestic unit, dealers said. 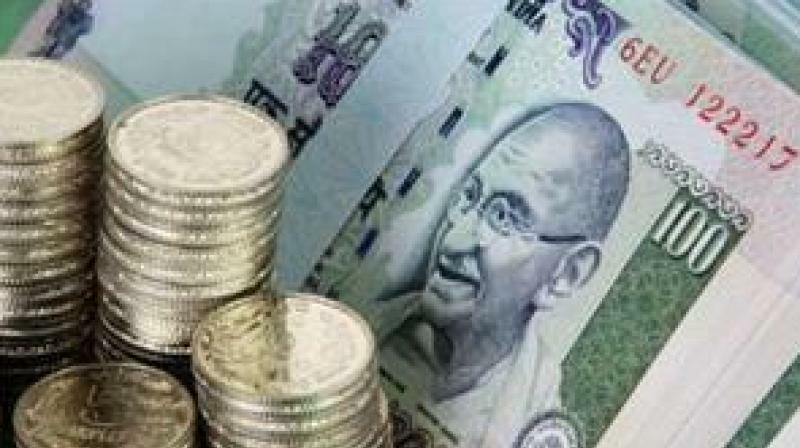 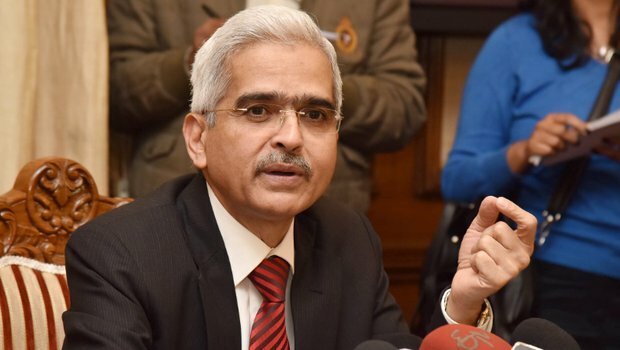 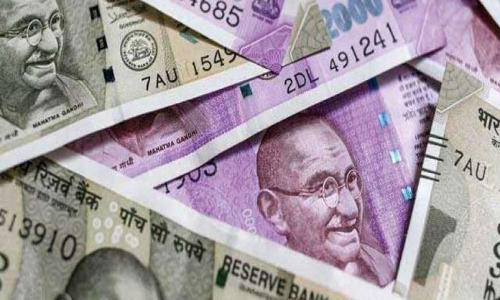 On Monday, the rupee firmed up by 17 paise to close at 70.97 against the US dollar in line with most Asian currencies amid hopes that the US and China will soon reach an agreement to settle their trade tariff issues. 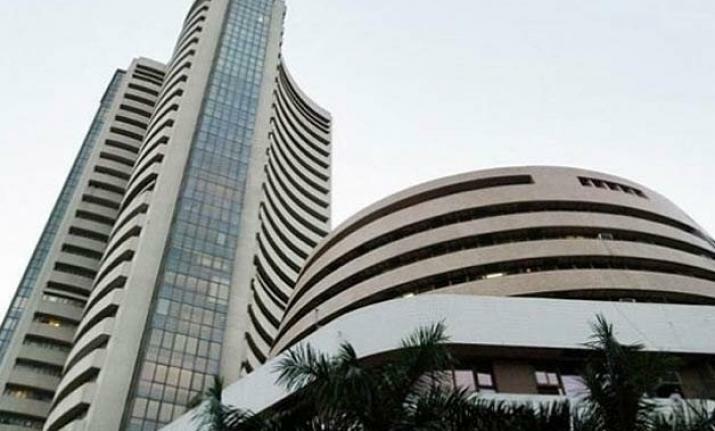 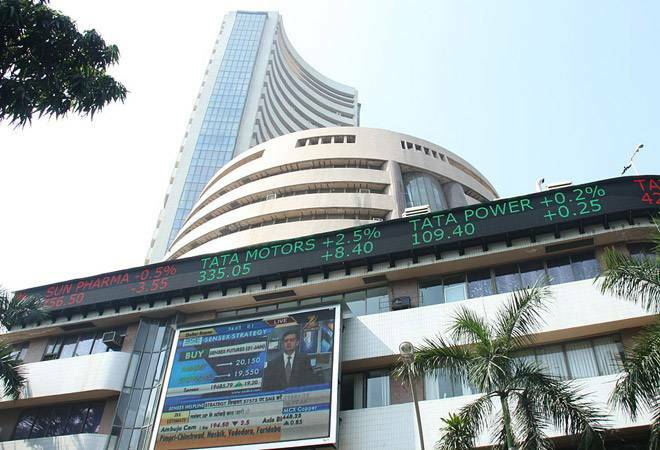 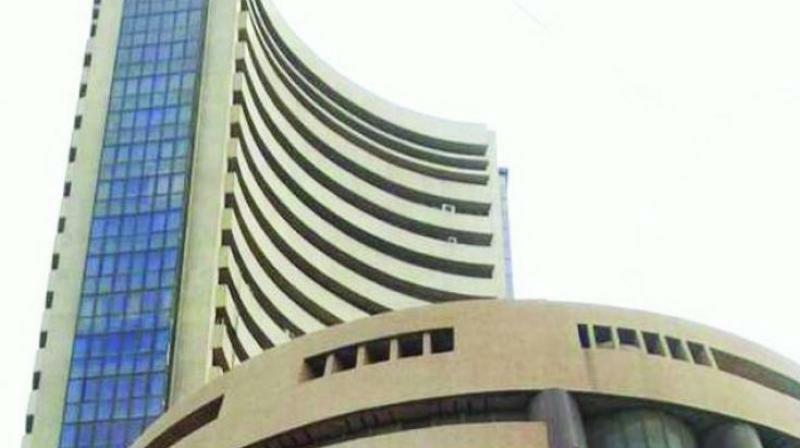 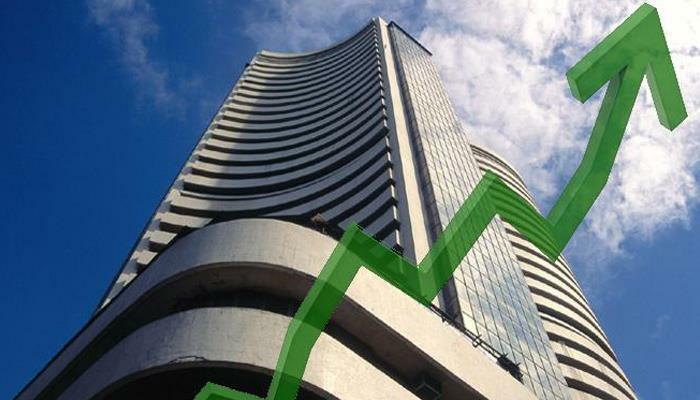 Meanwhile, the benchmark BSE Sensex fell 349.78 points, or 0.97 per cent, to 35,863.60 in opening deals Tuesday.